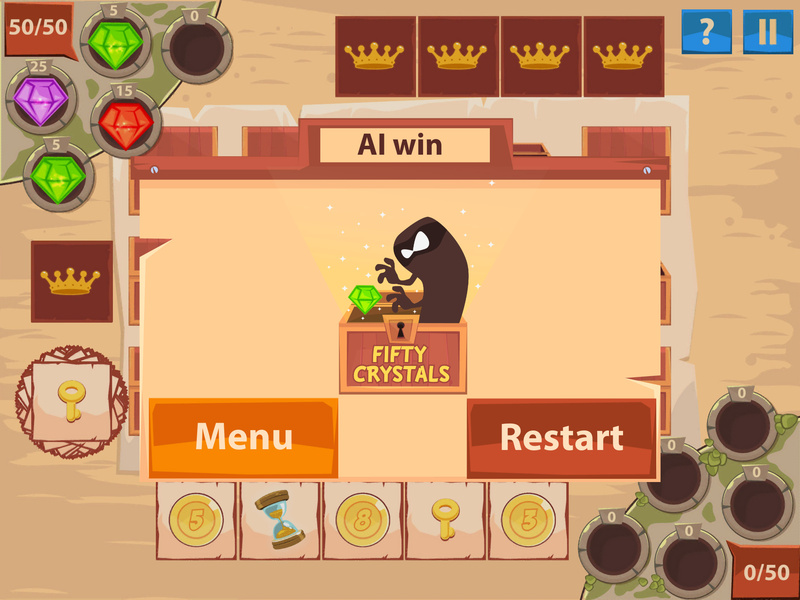 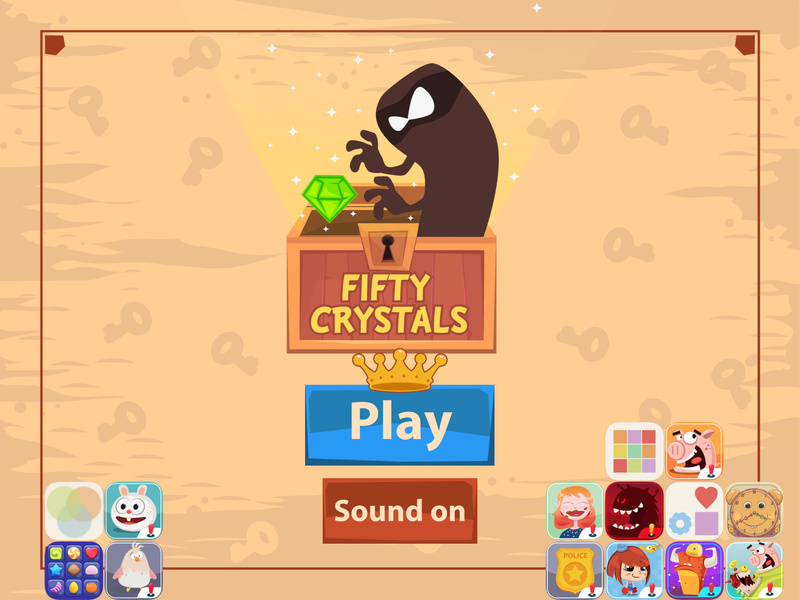 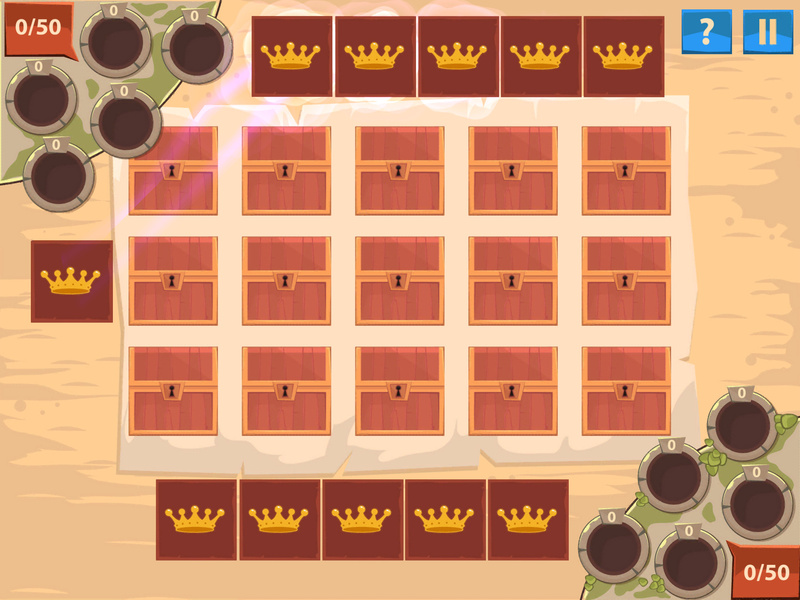 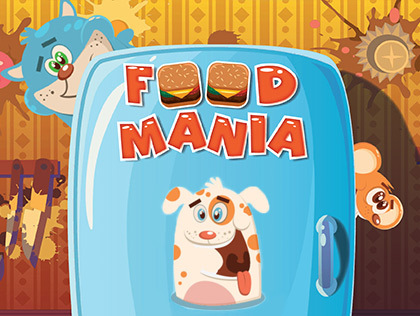 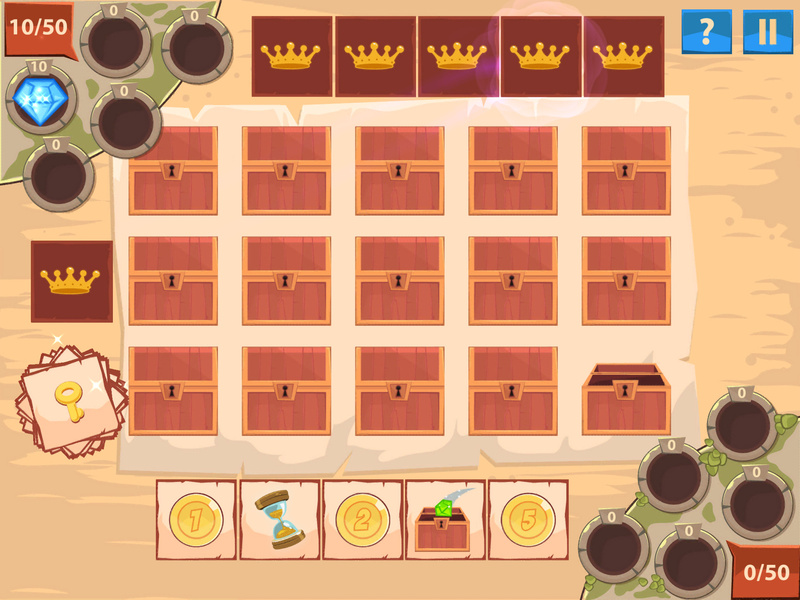 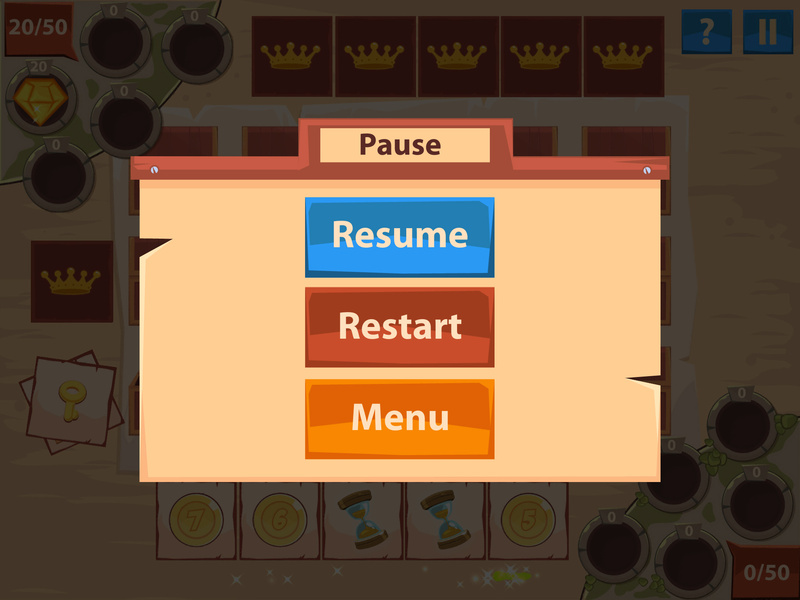 50 Crystals is mixture of adventure and logic games. 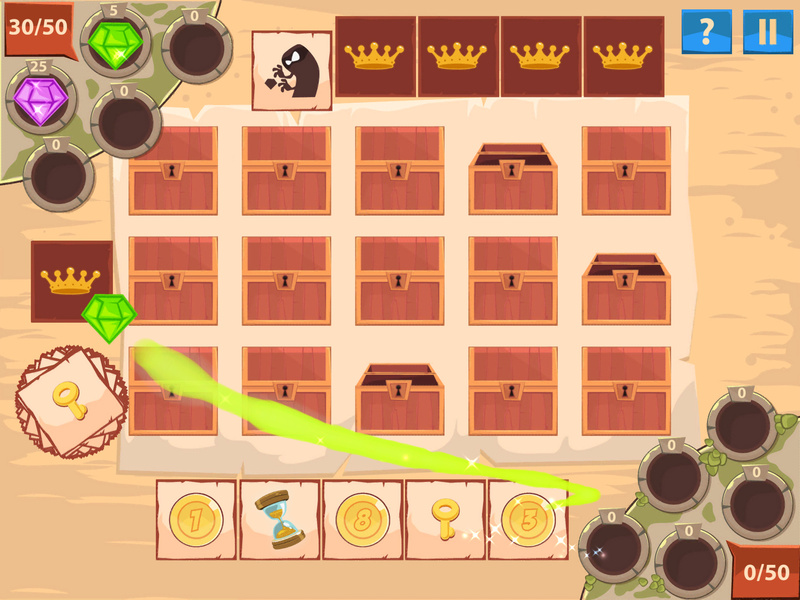 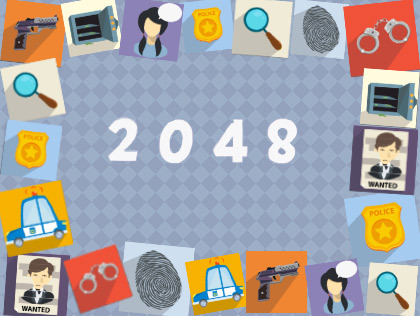 Your goal is to find keys and open boxes containing precious gems. 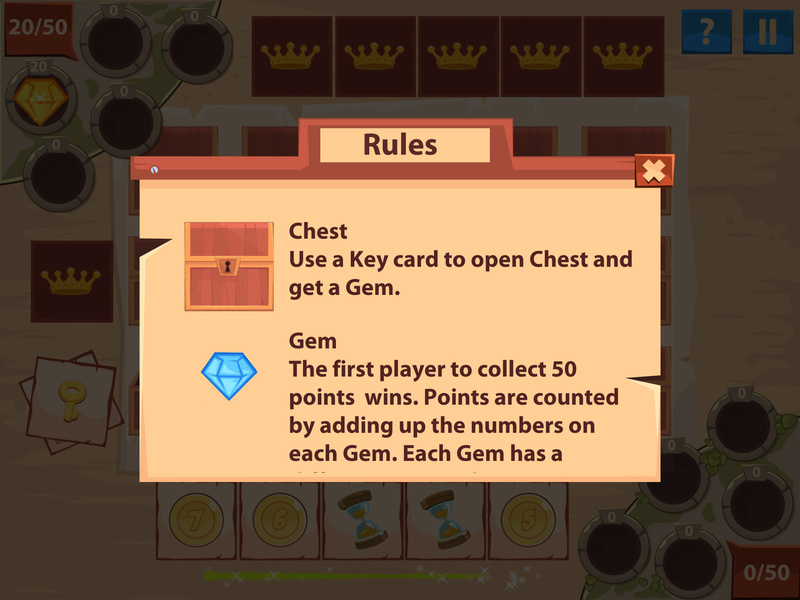 The first one to collect all 50 gems wins the game. 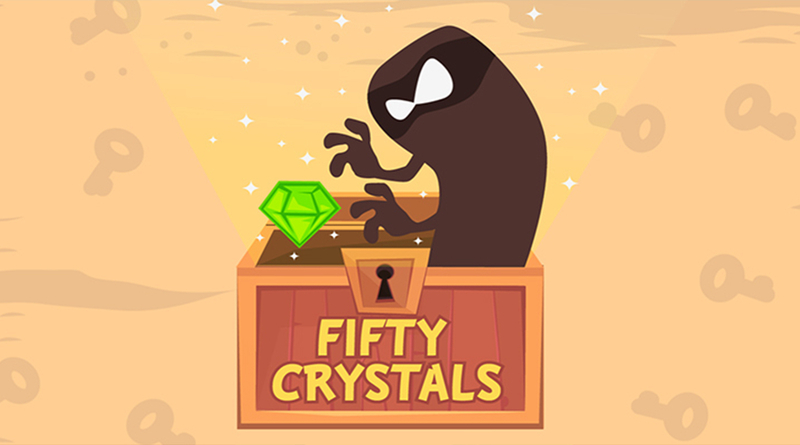 Seems easy at first, but in reality 50 Crystals is a real brain twister that requires wit and concentration, so get ready for a proper mental workout!